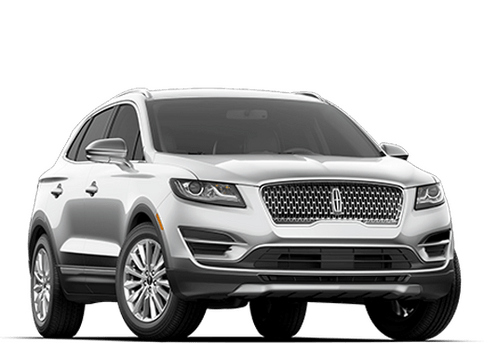 Whether you are looking for Ford or Lincoln, we can assure you that you have come to the right place. 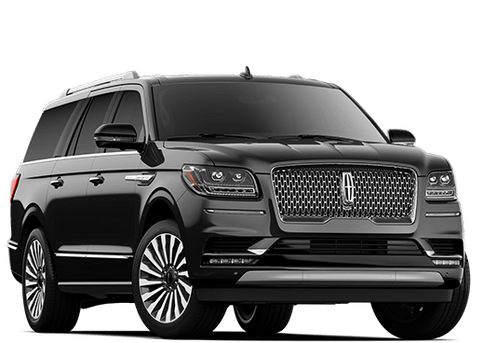 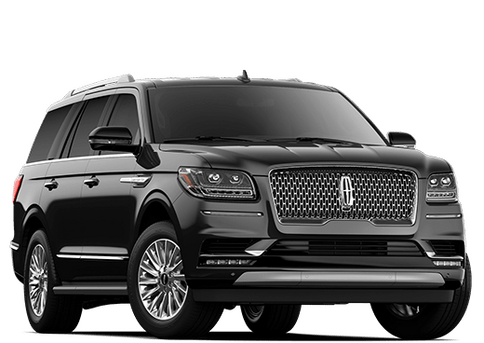 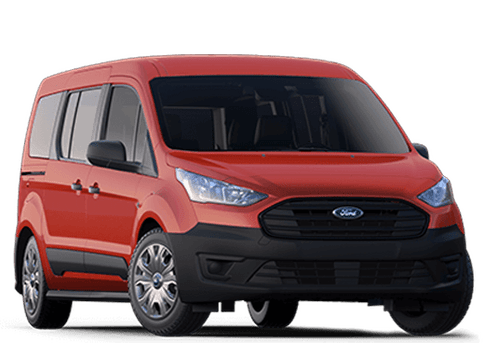 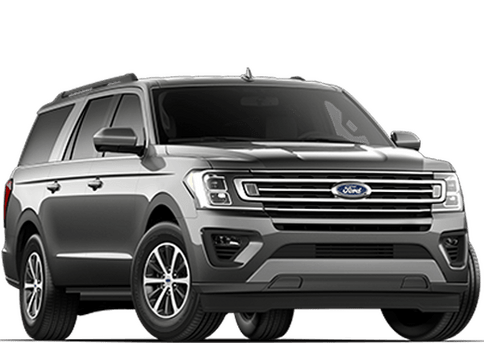 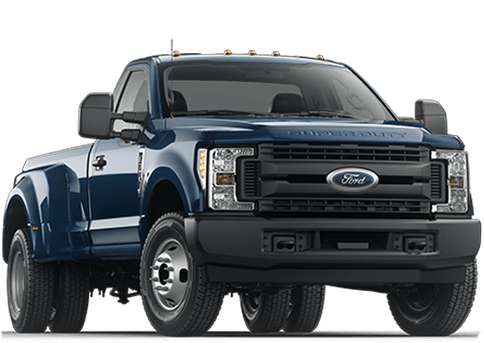 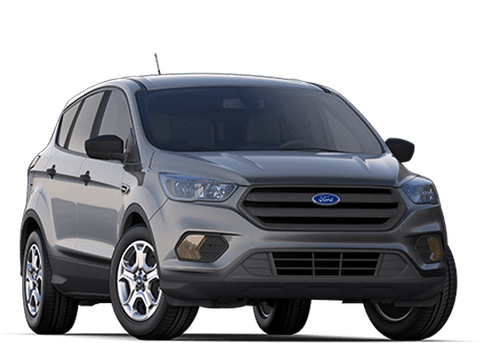 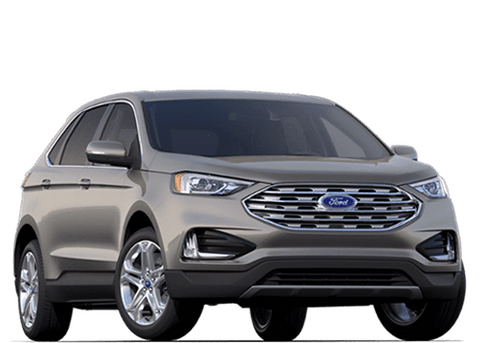 We offer a wide range of new Ford and Lincoln options including trucks like the F-150 and Super Duty, and SUVs like the Edge, Escape, and Navigator. 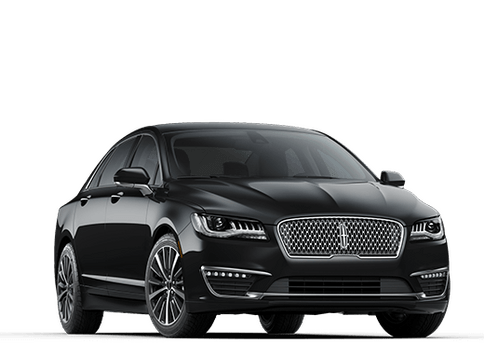 If you are in the market for a sedan, then we can help you out there too. 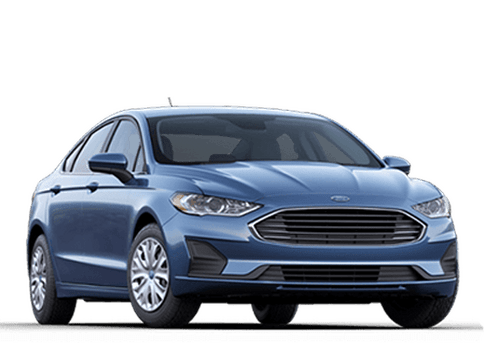 We have the latest Fusion, Focus, and MKZ models in stock right here in Paris. 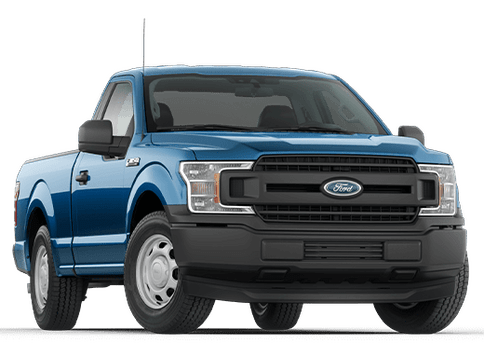 We even have a full selection or pre-owned vehicles from cars to SUVs and trucks. 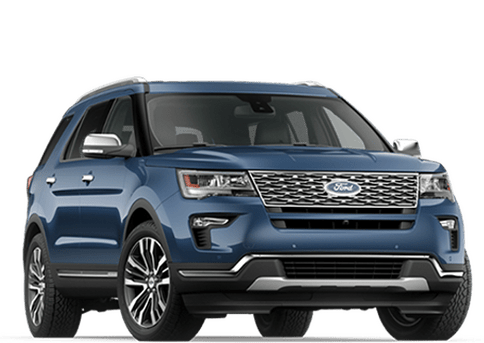 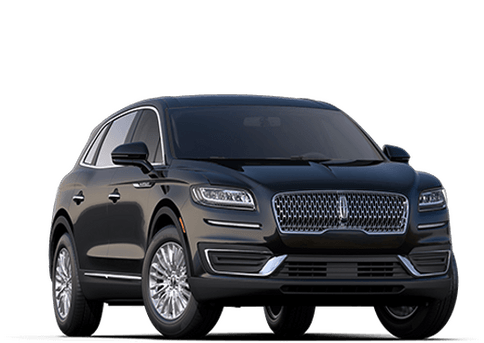 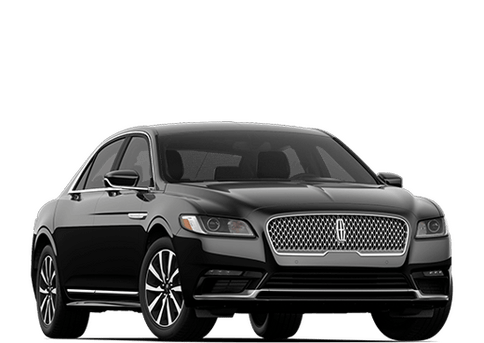 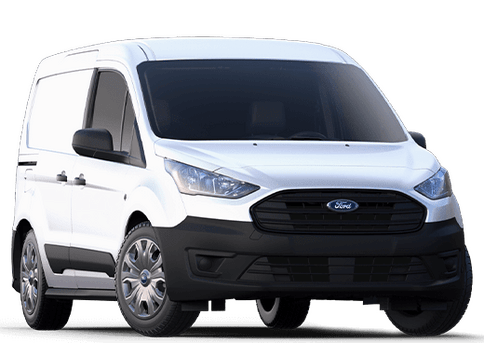 We can help you find the perfect vehicle at Paris Ford Lincoln, and with our full service center, we can take care of all your Ford and Lincoln service too. 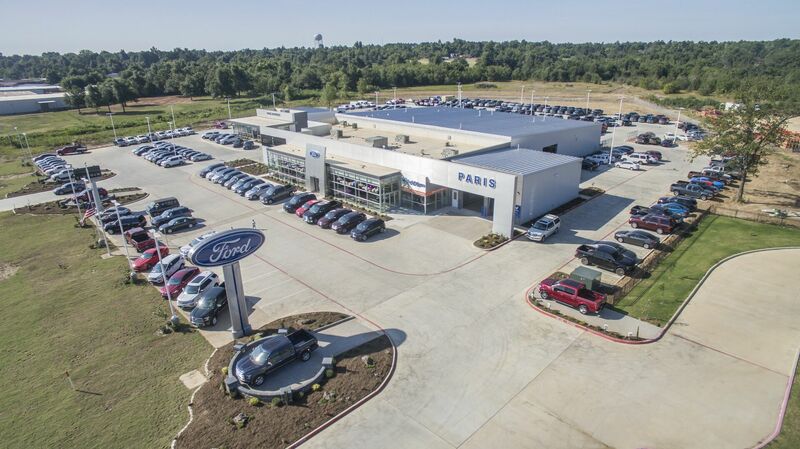 Paris Ford Lincoln has served Paris for quite a few years, and our family has been serving Texas since 1989. 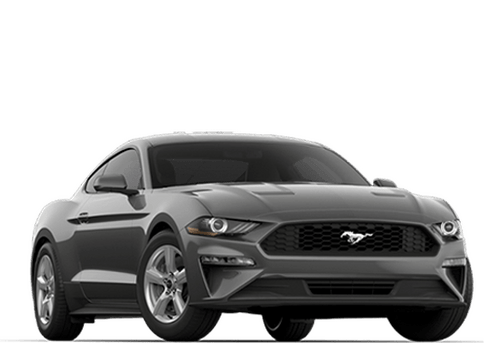 We want you to have a great car and a great car buying experience. 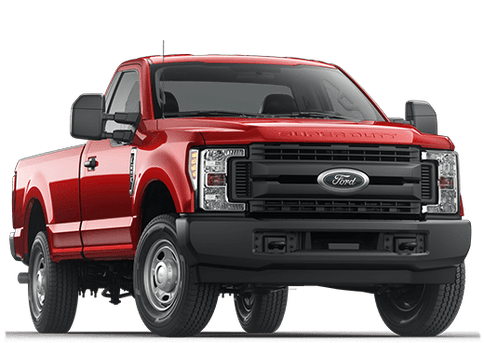 For this reason, we have recently rebuilt our entire dealership. 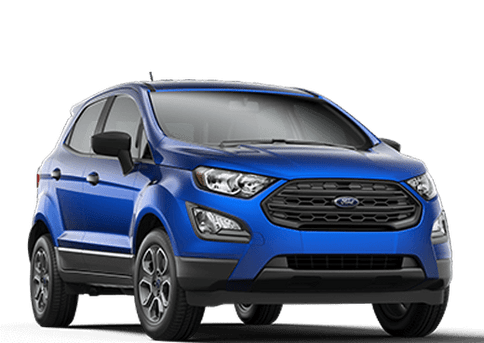 Now we have a state of the art facility with a pristine showroom. 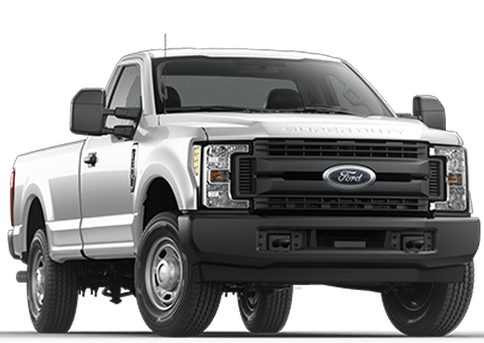 We serve customers from all across Texoma including people from Texas cities like Sherman, Commerce, Mount Pleasant, and Sulphur Springs. 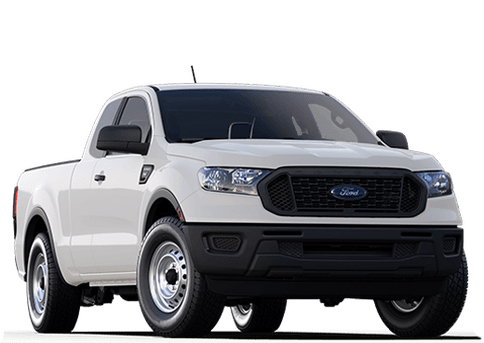 We also have regular Oklahoma customers from Broken Bow, Idabel, Hugo and more. 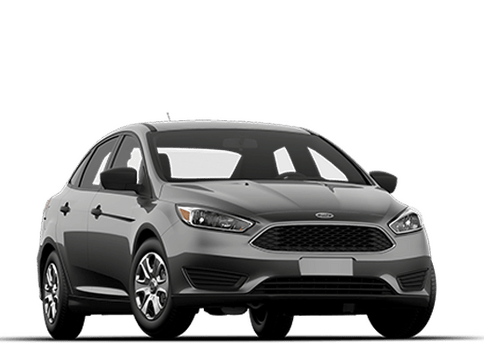 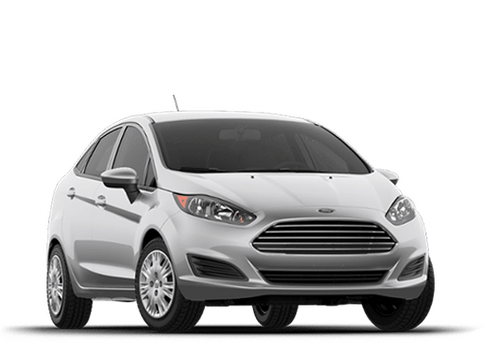 Stop by and visit Paris Ford Lincoln today, or browse our inventory online right now.